Chongqing Jiaying Glass Products Co., Ltd.
Hejian XY Glassware Co., Ltd. The products are all made of borosilicate glass and by the traditional workmanship. We want to produce innovative consumer products that make everyday living easier. We creat products that are beneficial to end users. Dalian Lixiang Shenghuo Glassware Co., Ltd.
Due to time limit not all inquiries might get a reply although we are sincere to each incoming inquiry with thanks. Respond Time: If the respond time is not clearly indicated, the reply to inquiry will be done according to the quality level of inquiry. Within 24 hours Replies to most inquiries recognized with good quality will be done within 24 hours if you do not require an immediate answer. 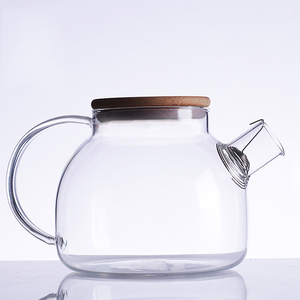 Shanghai Goodluck Stainless Steel Products Co., Ltd.
&bull; Cup+infuser+lid design, a revolutionary solution to combining brewing, filtering, and enjoying tea all at once. &bull; The simplest and most elegant way solving common office tea drinking problems such as leaf separation, density control, and leaves into mouth. &bull; Lift up the infuser, the leaves will separate from water right away. Guangdong Samadoyo Industrial Co., Ltd.
Hejian Yongzheng Glass Products Co., Ltd.
3. We have professional R&D staff, as well as workers with more than 10 years experience. 4. For each order, we will do our best to delivery it as fast as we can. We have our price lists with all the models we have. b.
Yongkang Shengqiyu Industry & Trade Co., Ltd.
supply capacity : we can supply 30000pcs one month. supply capacity : we can supply 30000pcs one month. supply capacity : we can supply 30000pcs one month. 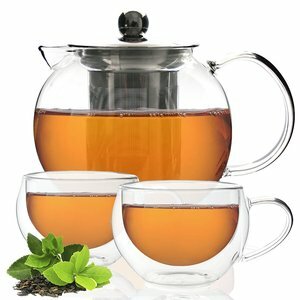 Alibaba.com offers 2,216 insulated teapot products. About 45% of these are coffee & tea sets, 8% are water pots & kettles, and 3% are coffee & tea tools. A wide variety of insulated teapot options are available to you, such as ce / eu, fda, and ciq. You can also choose from stainless steel, carbon steel. As well as from free samples, paid samples. 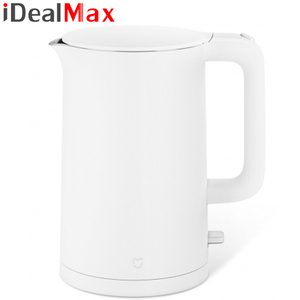 There are 2,237 insulated teapot suppliers, mainly located in Asia. 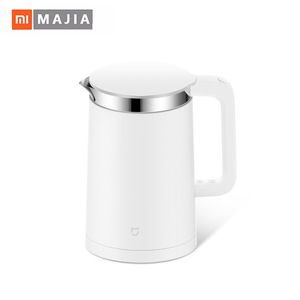 The top supplying countries are China (Mainland), Hong Kong, and India, which supply 99%, 1%, and 1% of insulated teapot respectively. 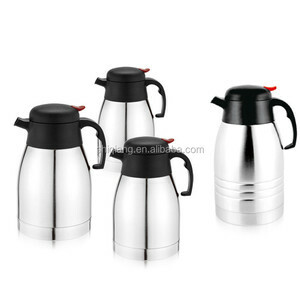 Insulated teapot products are most popular in North America, Western Europe, and Domestic Market. You can ensure product safety by selecting from certified suppliers, including 749 with ISO9001, 296 with ISO14001, and 244 with OHSAS18001 certification.